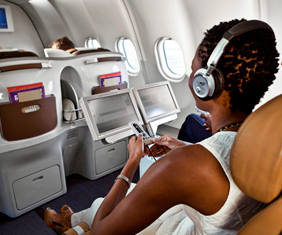 South African Airways' OnBiz division, is a complete online service for company travel. 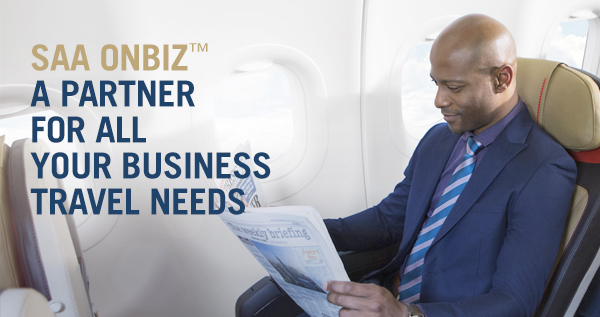 OnBiz offers businesses a travel solution that makes the management of company travel easy. If you are a site admin, please login below. OnBiz Travel is specially designed to meet the needs of corporate travel. 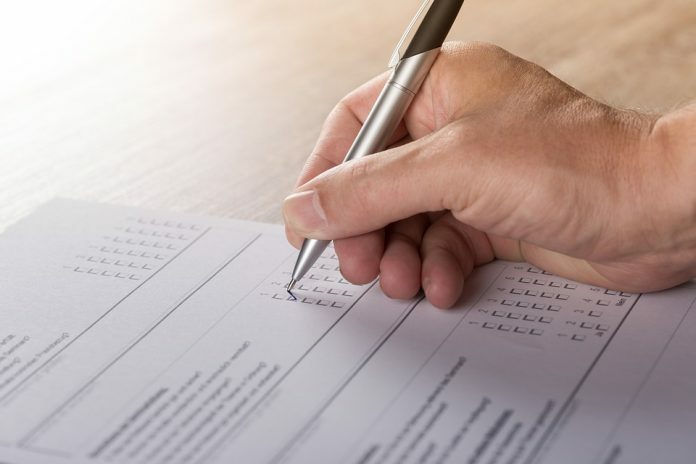 Your company will benefit from a wealth of membership privileges. Sign up now for streamlined booking, itinerary and travel cost management facilities for your company. View our online guide and see how easy it is to manage your companyâs travel requirements.